Visualize and maintain all of your business projects with QuickPlan Pro. We also have a reference app that will inspire you, and a productivity app that offers a simple way to manage all of your events. 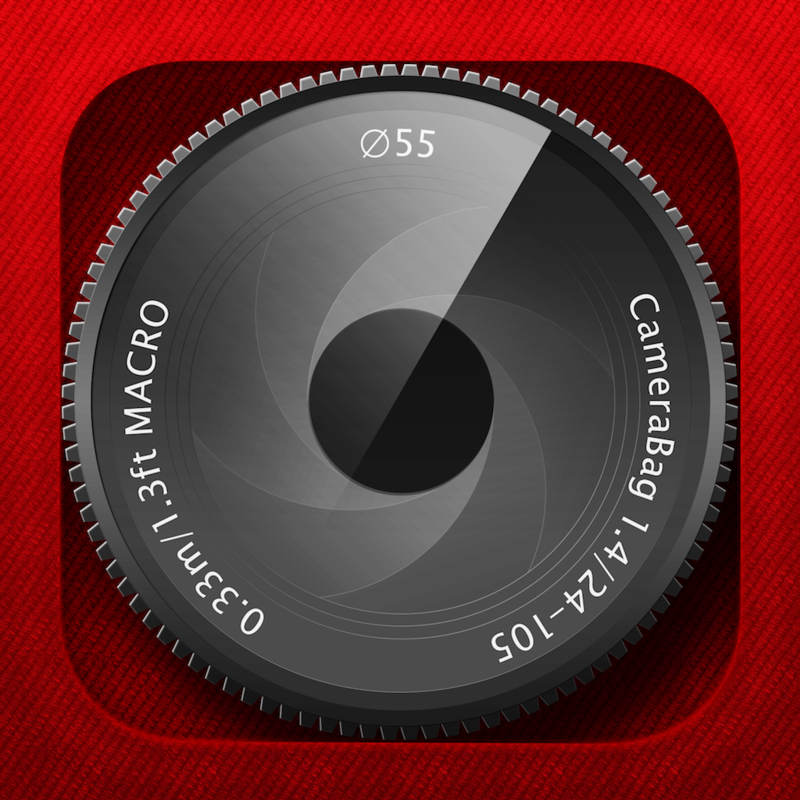 CameraBag 2 ($1.99 → Free, 13.5 MB): Stylize your favorite memories with this photo editing and filter app. It utilizes Nevercenter's powerful Analog Engine to achieve unparalleled image quality even after filters have been applied. You're able to import any photo from your library or snap a new one in-app. The slider across the bottom of the screen allows you to adjust the components of your photo. You can then apply 26 different borders, crop your photo by hand, and apply any one of the 16 built in filters. Loads of additional filters are available for free via CameraBag’s online style library. Your final creations can then by shared via Instagram, Facebook, Twitter, or email. 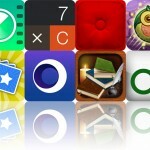 CameraBag 2 is available for free today only (03/18). It has a 4-star rating with a total of 130 ratings. 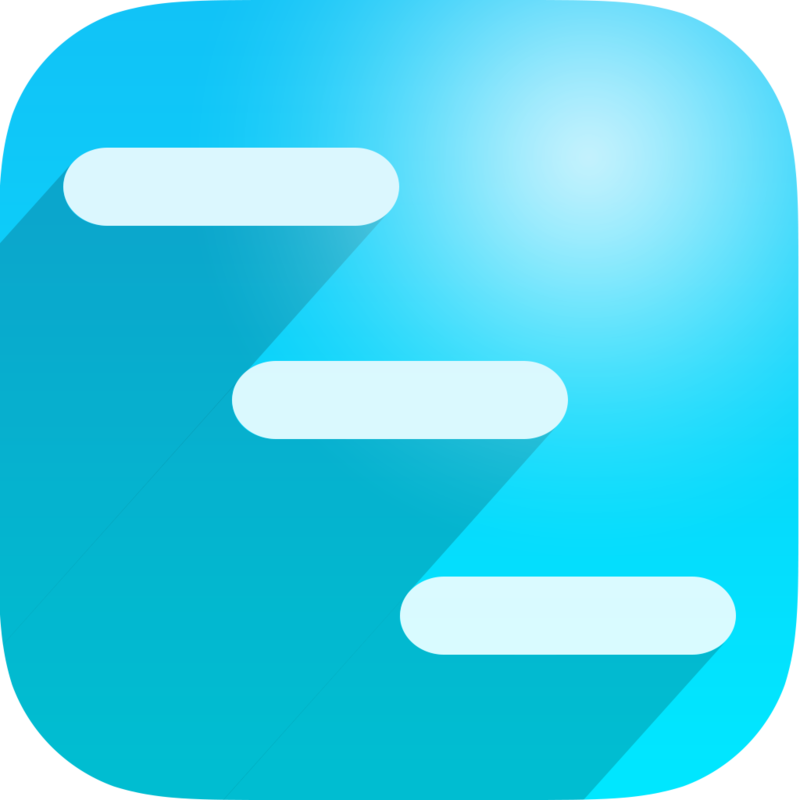 QuickPlan Pro - Project Plan ($5.99 → Free, 40.8 MB): This powerful business app allows you to visualize and maintain projects. You're able to create multiple projects and lay out all of your tasks on a timeline. 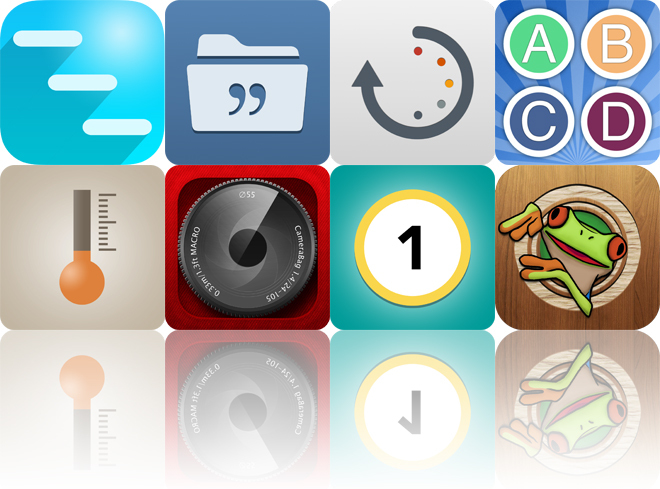 Tasks can be color-coded for quick reference, duplicated, noted, and edited via intuitive gestures. You're also able to export projects as images, as Microsoft Project Plan files, or as Microsoft Excel files. Projects can be shared via email, AirDrop, Dropbox, Box, or iTunes File Sharing. QuickPlan Pro - Project Plan is available for free today only (03/18). It has a 4.5-star rating with a total of 24 ratings. Days Left - Simple Event Management ($0.99 → Free, 2.2 MB): This productivity app offers a simple way to manage all of your events. You’re able to quickly create events and attach reminders to them. Days Left will then show you how many days there are until the event takes place. Pull down on the screen to automatically fetch all of the events from your calendar. You’re also able to hold your finger on the screen to edit or delete events, and shake your iDevice on any open screen to create a new one. All of your past events will be deleted automatically. 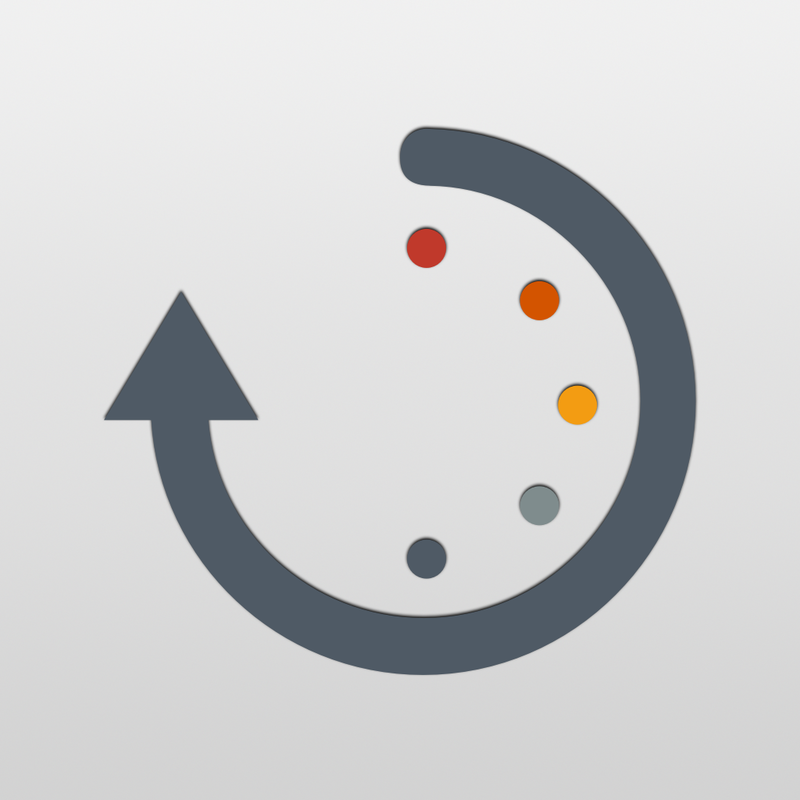 Days Left - Simple Event Management is available for free for a limited time. It has a 4-star rating with a total of 10 ratings. Pencil Camera HD - Real cartoon camera FX ($1.99 → Free, 45.4 MB): Apply cartoon effects to your real-time camera feed with this photography app. You’re able to choose from 18 funky effects and adjust their contrast, brightness, and contour in real-time. You can then snap a photo or record a video with the effect applied. You’re also able to import photos from your library and apply the effects after the fact. Pencil Camera HD - Real cartoon camera FX is available for free for a limited time. It has a 4.5-star rating with a total of 93 ratings. 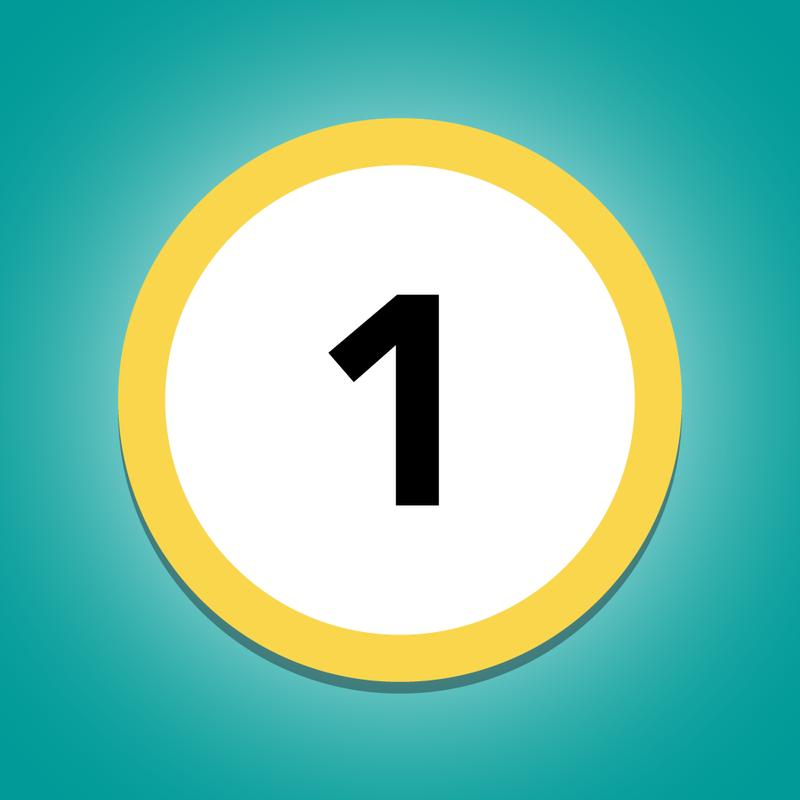 Count Battle ($0.99 → Free, 2.4 MB): A fast-paced and extremely challenging counting game. The goal is to tap all of the numbers in consecutive order as quickly as possible. Sounds easy, right? Well, not exactly. The numbers jump around the screen at random, and if you miss one or make an incorrect tap you have to start all over. The game includes single-player and head-to-head multiplayer modes, a count up mode, and leaderboards via Game Center. Count Battle is available for free for a limited time. It has a 4.5-star rating with a total of 44 ratings. 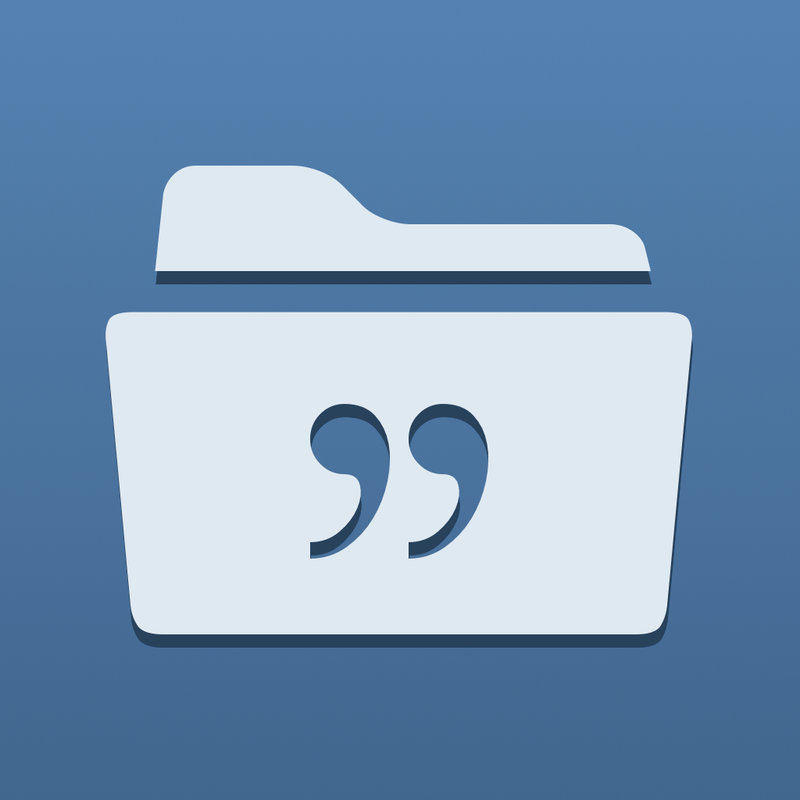 Quotes Folder ($0.99 → Free, 7.4 MB): Get inspired with this reference app. It includes more than 15,000 quotes, maxims, and aphorisms to read through and share. Quotes can be searched for by author or keyword, saved as favorites, and shared via email, Facebook, or Twitter. You can also add your own personal quotes and organize them with folders. The app includes four languages, 13 themes, quick access to author info, iCloud support, and a quote of the day option with daily notifications. Quotes Folder is available for free today only (03/18). It has a 4.5-star rating with a total of 536 ratings. Thermo-Hygrometer (Barometer, Wind Chill, THI) ($0.99 → Free, 3.7 MB): Find out what the conditions are like outside with Thermo-Hygrometer. The app features an easy to read point unit thermometer, which can be presented in Fahrenheit or Celsius. There’s also a hygrometer, so you can find out how humid it is outside, and a barometer, so you can see the atmospheric pressure. 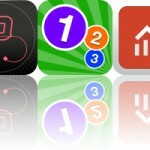 Spin your iDevice into landscape mode to see all three at once. The app also includes a a discomfort index that’s accompanied by descriptions of each level. 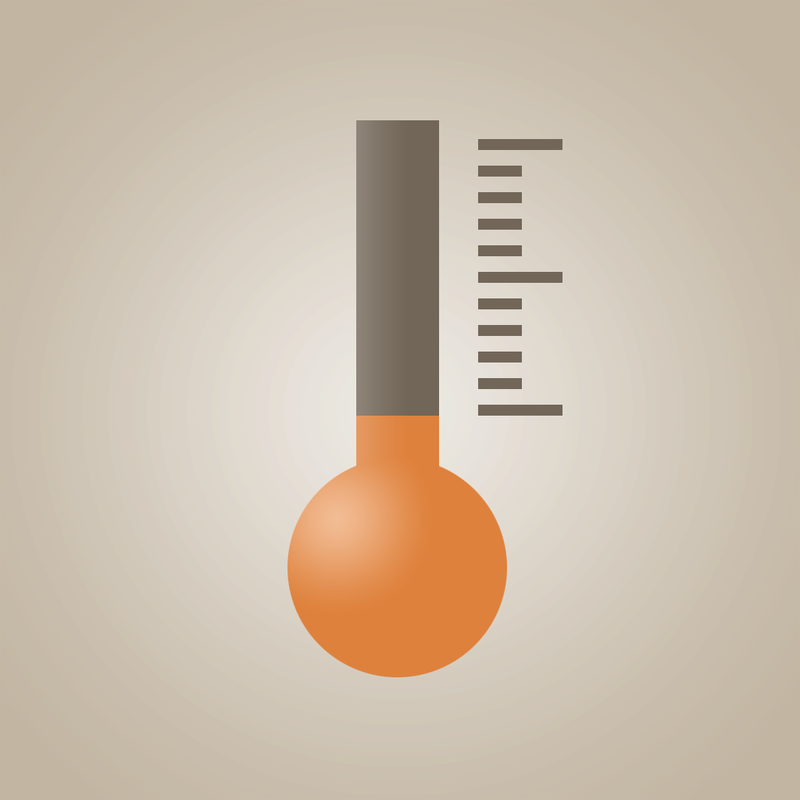 Thermo-Hygrometer (Barometer, Wind Chill, THI) is available for free for a limited time. It has a 4-star rating with a total of 157 ratings. 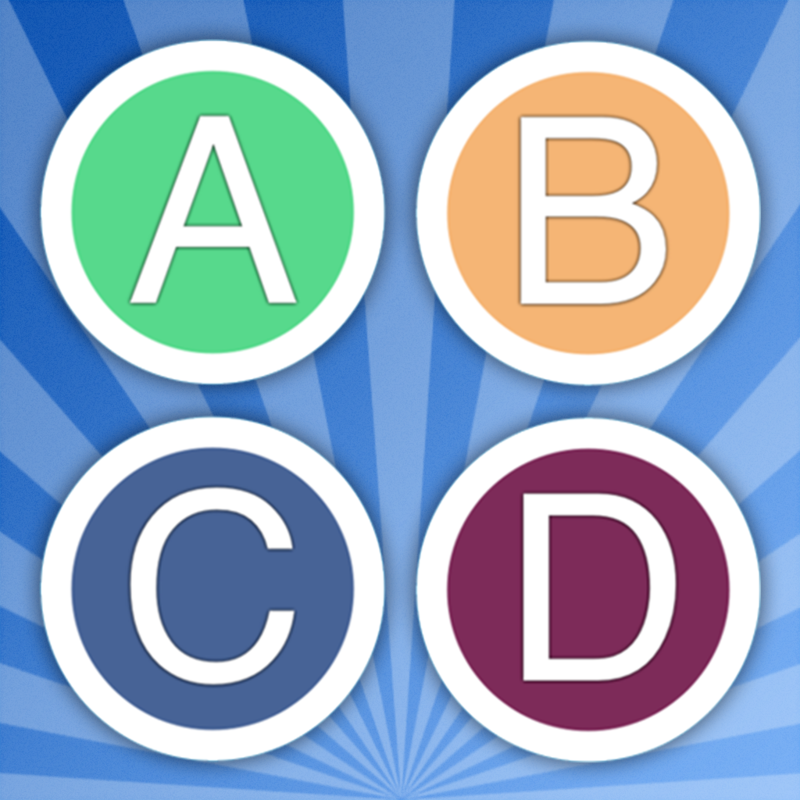 Alphabet - Educational Letter Bubble Activity Game Teaching Kids in Kindergarten and Toddlers in Preschool about Character Sequence ($1.99 → Free, 3.2 MB): A simple and colorful alphabet game designed for kids in preschool and kindergarten. Dots with letters within them will populate the screen, and your child must tap on them in the correct order to remove them. 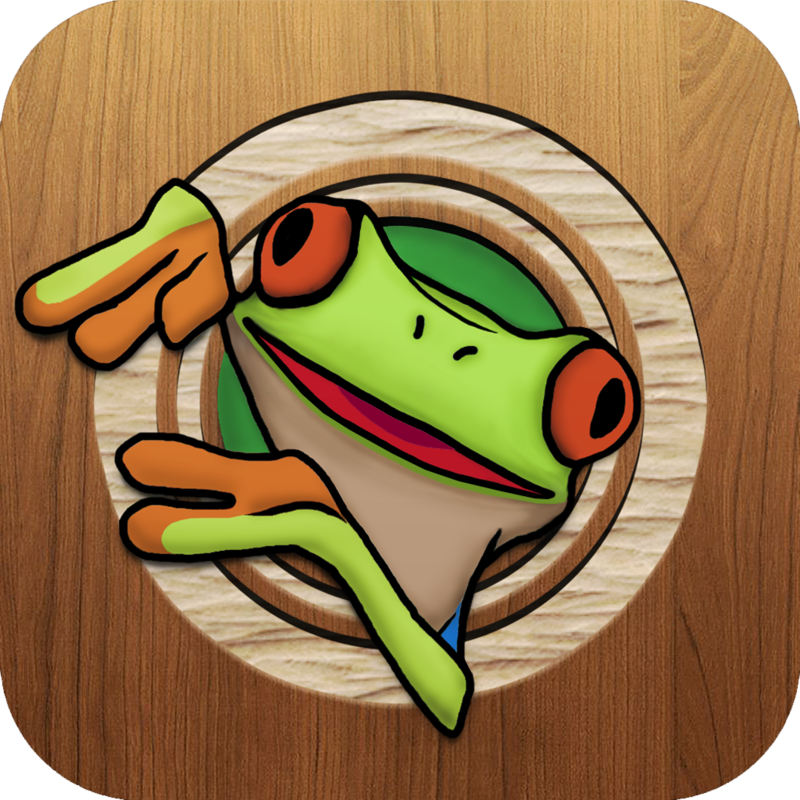 The game includes popping sounds, vibrations, and smooth animations to keep your child engaged. You can also customize the dots and gameplay in a variety of ways. Alphabet - Educational Letter Bubble Activity Game Teaching Kids in Kindergarten and Toddlers in Preschool about Character Sequence is available for free today only (03/18). It has a 4-star rating with a total of 28 ratings.